Randomize Lights. The Mini Smart Plug protects your home better than a mechanical timer. "Away Mode" will turn your lights on and off randomly to make it look like you're home even when you're not. 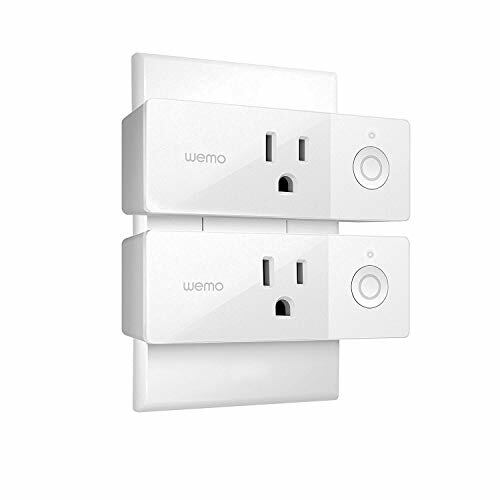 If you have any questions about this product by WeMo, contact us by completing and submitting the form below. If you are looking for a specif part number, please include it with your message.